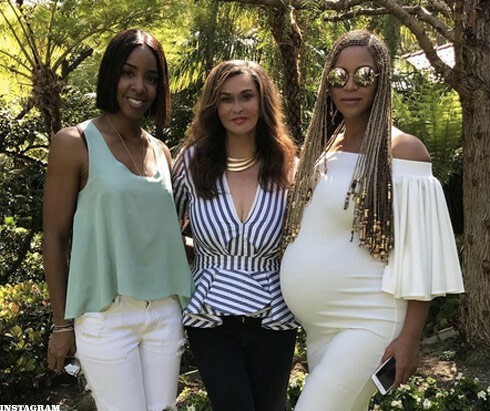 Rumour reaching us at jmedia.com.ng is that Beyonce just gave birth to a bouncing set of twins. A girl and a boy. The 35 year rnb singer and a mother to blue ivy gave birth in the early hours of today Saturday, may 20 according to a source to a precious boy and adorable girl according to MediaTakeOut.com News..
She’s reportedly doing well and being taken care of at Cedars Sinai in Los Angeles. Stay turned as we bring in exclusive details about the aforementioned news.